To start the process Click Here to complete our initial Project Outline Application. It only takes you ten minutes to complete and gives us a good overview of your project. From this we will provide you with a quotation and advise on the process for you specific project within 48 hours. If you prefer to talk to us, you can call on FREEPHONE 0800 832 1975 Monday to Friday 8.30 am until 6pm. We will give you two prices within 48hrs of receiving your Project Outline Form. One will be for yourBuildPlans to visit you and complete the site survey. The other will be for you to complete the site survey yourself following our easy step by step video instructions. Its really easy, but choose whichever you prefer. Within 14 days of your Site Survey your plans are ready. We email you as well as send a hard copy in the post. Your plans are ready for immediate submission to your local planning authority and we can even recommend local reputable builders should you need us to. Need Inspiration? Take a look through our Help and Guidance section. ​What size of home extension can I have? We can create plans for anything from a small porch to a full house build (and more) so nothing is too small or large, including plans for attic and garage conversions. 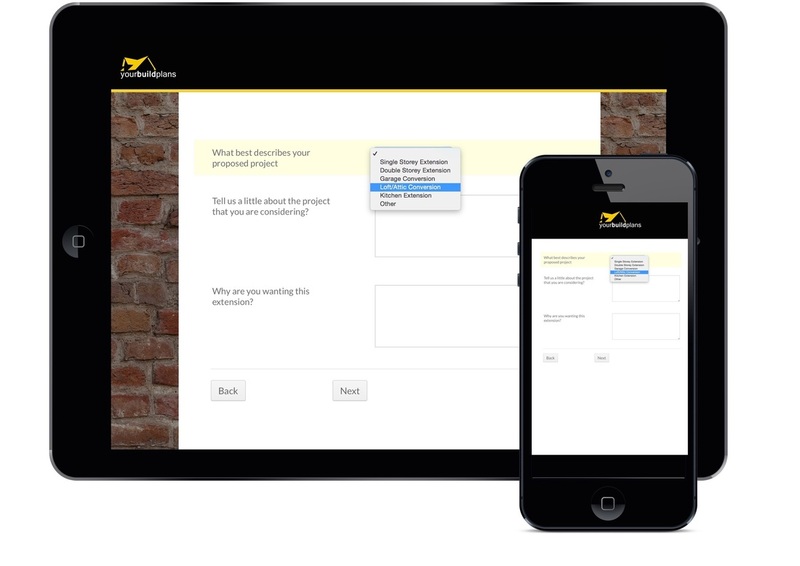 Start with the Project Application Form in all cases no matter what your project is. How long from completing the application form until I hear from you? We will be in contact with you within 48hrs (Monday to Friday) with a quotation for the creation of your plans. What pricing options are there? We will provide you with 2 prices. One will be for us to visit you to complete the site survey, the second will be a little lower and will include your completing the site survey yourself following our step by step guide. Its easy to do and its your choice which option you prefer. Once you have submitted your initial Project Application Form we will evaluate your project advise regarding the need for planning and the next step in the process. If we feel that your project falls within Permitted Development we will offer you a Permitted Development Application service. This will include us submitting details of your project to the local planning authority prior to having full building plans created in order to confirm that it falls within Permitted Development or not. How long will it take for the Site Survey to be completed? As soon as you choose a price option and process payment we will book your site survey in (or provide you with the step by step site survey guide if you choose to option 2). 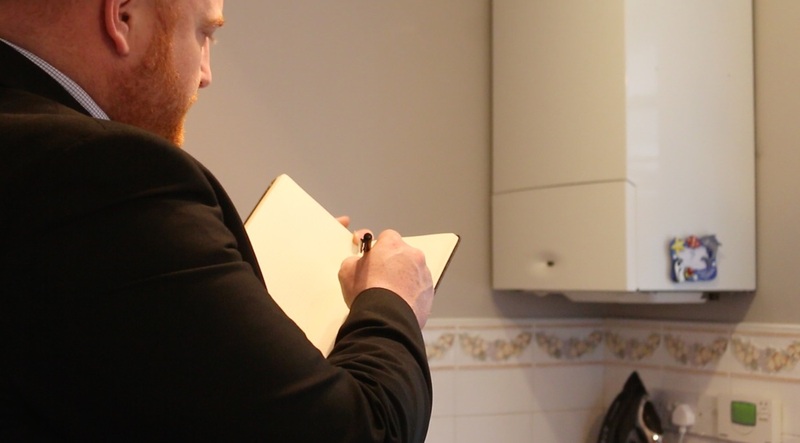 In most cases site surveys are within 7 days, however we can provide you with a preliminary site survey date alongside your quotation. Yes, we operate all across England, Scotland, and Wales. Will I get a hardcopy of my plans? Yes, we will email you a digital copy and post you a master hardcopy. 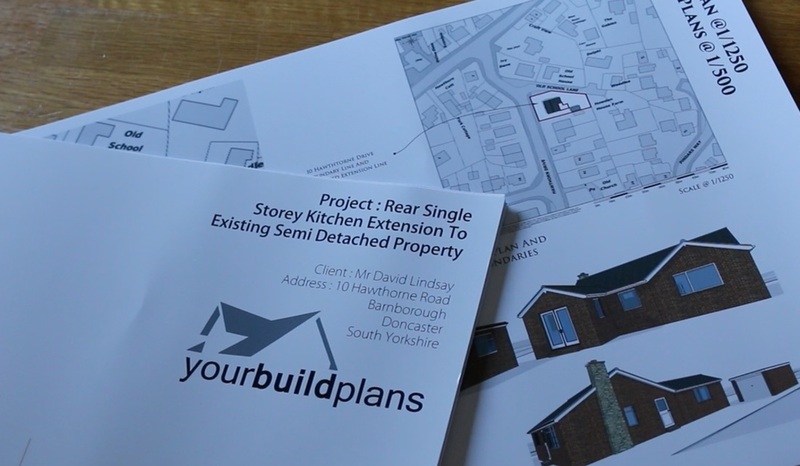 You will be have a designated your own yourBuildPlans Architectural Technician who will complete your project plans overseen by RIBA Chartered Architect. You can contact your technician at any time throughout the process should you have any questions and they will most likely need to contact you several times to discuss certain elements of your design. I'm not exactly sure what I want? Can you help? Yes, if are considering a home extension but are not quite sure exactly what you want or what the option are then we can help you with some clear vision. Start by downloading are free guide to Home Extensions which includes a list of questions that you should ask yourself (and your family) regarding your lifestyle and how you live in your home. You can also visit our Inspirations and Ideas section where we share lots of content regarding UK Home Extensions that you should find interesting, and inspirational! Thats a very variable question as you can imagine, it depends on so much of what you want and what you need. However, many people now want to work out the basic maths to see if they can afford a house extension and whether it financially stacks up against moving home. So have a read of our article How Much Does a Home Extension Cost? which should help you get a better grip on the basic costs. Can I trust an internet based Architectural Practice? Yes, certainly. It is important to understand that yourBuildPlans is not a faceless internet business. We are a real architectural practice of dedicated professionals with many years experience. You can speak to your technician at anytime and you can even visit us if you like, the coffee is always on!